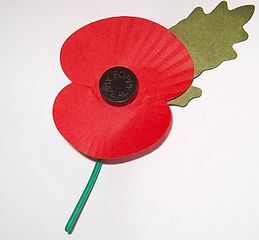 Today is Remembrance Day in the UK. I think it’s an excellent time to consider Admiral Olson’s points. Personally, I believe that he is mistaken to focus on the gender of the person being asked to take a bullet. I believe the question should be “Are we too willing to send teenagers to war?” Even that is something of a euphemism, hiding the true question. War means death. When a country decides to go to war, it decides that a cause is so important that people should die for that cause. Some of those people will be teenagers. So, what we should be asking is, “Are we too willing to send teenagers to die?” In many cases, I think the answer is yes, and that is the problem. We should not be so eager to send young people to die.